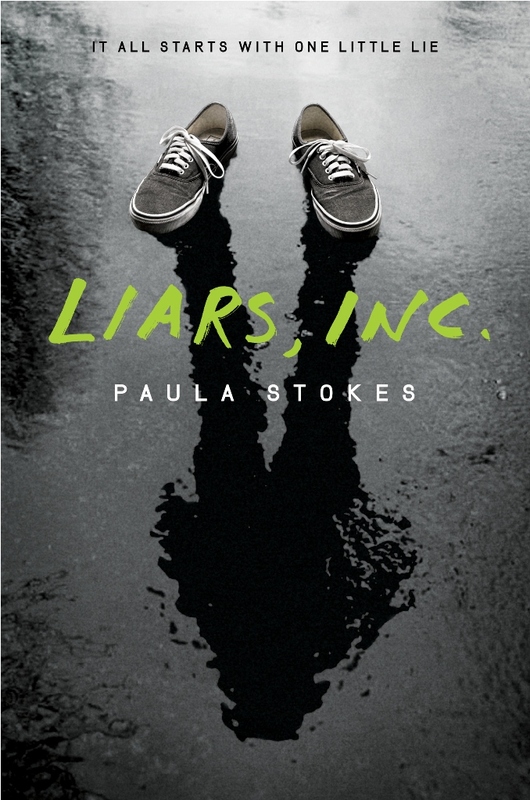 Author Paula Stokes: LAINEY RELEASE MAYHEM!! 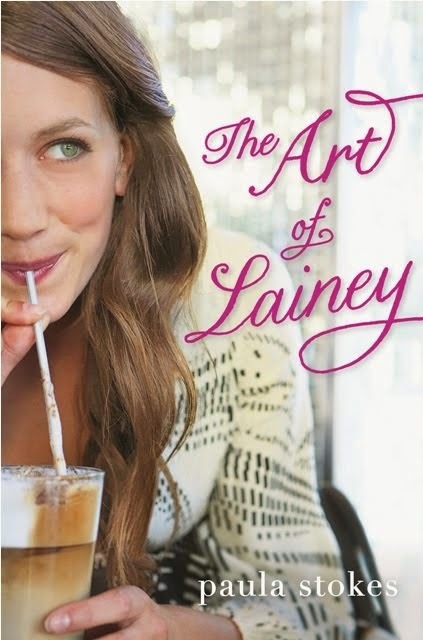 Okay, if you know me at all then you know I've got all kinds of giveaways and fun stuff planned for The Art of Lainey's release! Be prepared for nonstop partying between now and May 20th! 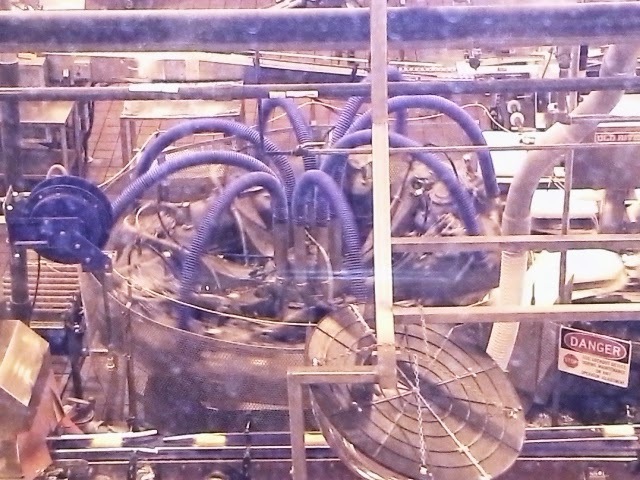 Random scary cheese factory machine, because studies have shown blog posts with pictures get more attention. Also, I like cheese a lot. Will there be blog tours? Two of them! Both chock-a-block with trivia, interviews, helpful advice from Lainey and Bee, Micah, and more Micah. What about chances to win the book? Absolutely! Will there be ways to get postcards signed by all the main characters? Yup (as Micah would say.) What about the novella, INFINITE REPEAT? Yeah, I'll be giving pre-orders of that away too in the next few weeks. 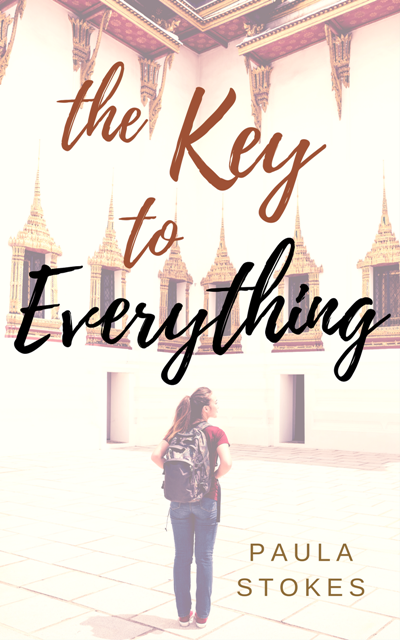 For all the info, check out this blog post over at Ensconced in Lit! I <3 you, Christina! 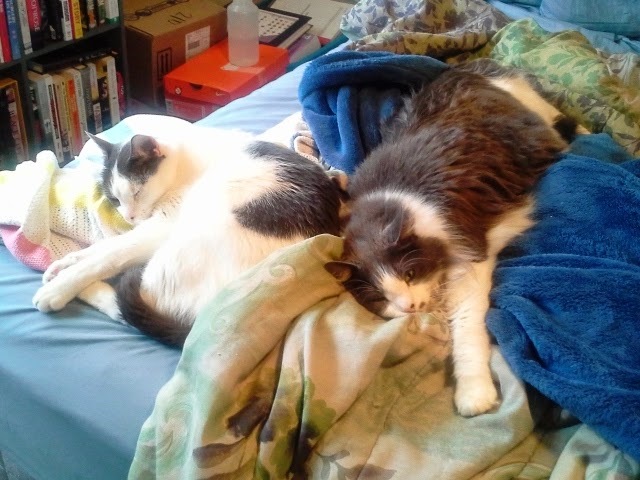 Kittehs!! In case you're feeling a little freaked out by that scary cheese factory machine. Look--Taz is sleeping with one eye open. He knows I'm up to no good. I cannot look at the cheese machine without thinking of Doc Och! THIS BOOK. I need it. Really looking forward to all the fun stuff in preparation for LAINEY! 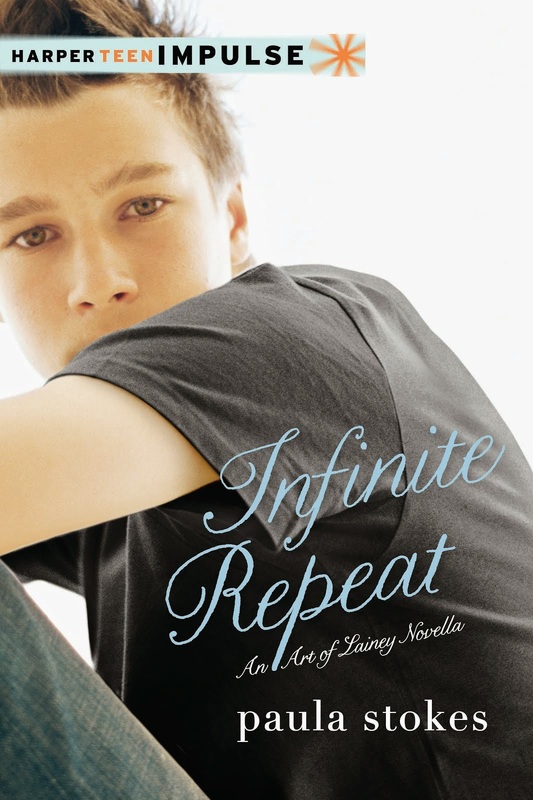 And the cover of Infinite Repeat. Authors are such trolls. Can't wait to see it! What'd you call me? ;-) The real teases are publishers: Here's your cover--oh, but you can't show anyone for several months in case we change our minds. *tears out hair* I'm not good at secrets! The Mighty Mississippi Book Blast!